Sony has today launched a new action camera they have created in the form of the Sony HDR-AS20 which joins the already available HDR-AS100V and HDR-AS30V action cameras. 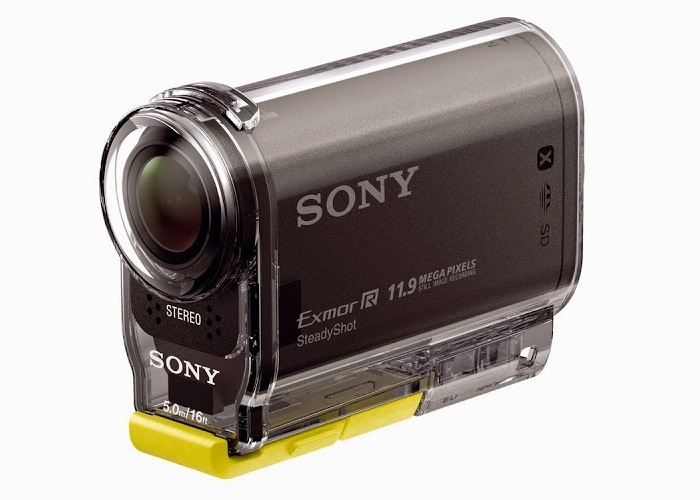 The latest addition to the Sony rugged camera range features a high-quality ZEISS Tessar lens offering a massive 170 degree field of view ensuring you capture the full experience of your exploits. Other features of the Sony AS20 include Sony’s unique SteadyShot electronic image stabilisation technology which has been designed to reduce camera shake and vibration. Making sure your recorded footage is smooth whether taken from your bike or skiing helmet. 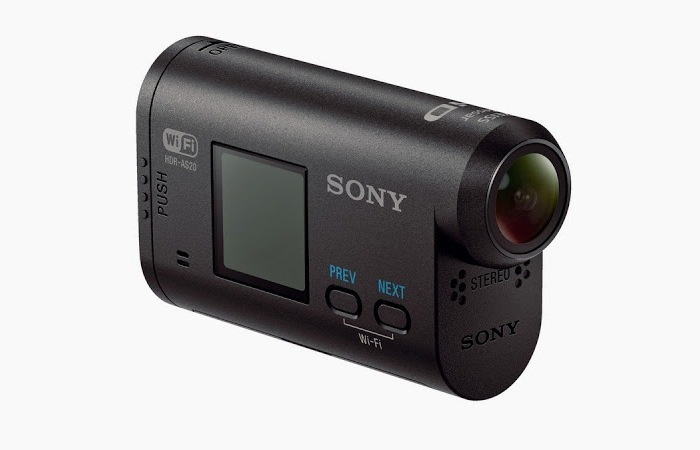 The latest addition to the Sony action camera range will be launching later this month in the US for around $200. For more information on the new Sony HDR-AS20 jump over to the official Sony press release.